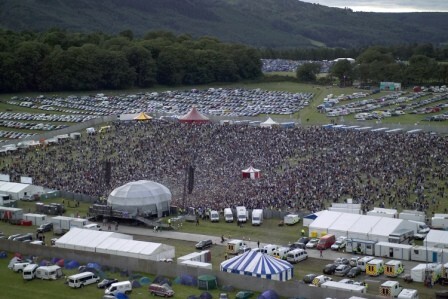 We have been involved with The Belladrum Music Festival since it began in 2004. We worked very closely with the client in the early years to design a site layout plan as well as taking care of the site and production management. The plan had to be adapted every year as the festival grew in audience size and the diversity of entertainment provided. We still remain heavily involved with supplying technical equipment and crew to many stages including the main stage PA system. 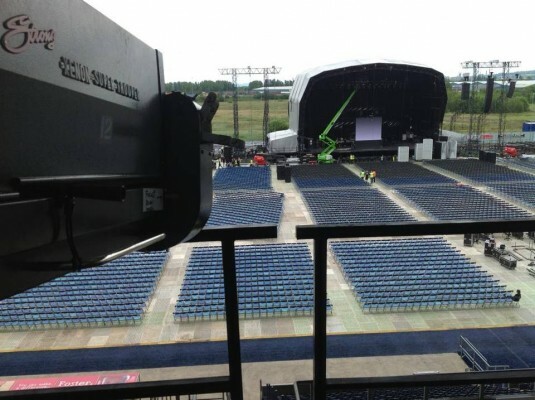 We supplyed generators and crew for the Rod Stewart shows in Falkirk and Taunton. Thi swas a very large job that took days prior to the event to have everything set up and ready, We are looking forward to working with LCC Events again next year. Montrose Music Festival or MoFest is a 3 day festival run by a small group of volunteers. 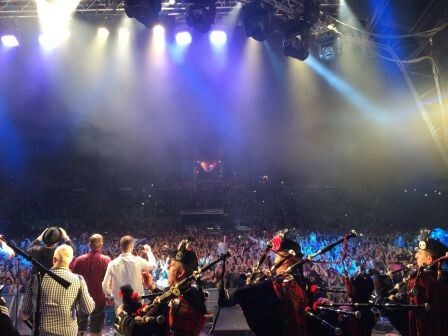 The festival has become a highly anticipated part of the live music scene in Scotland and is widely regarded as the biggest free music festival in Scotland. 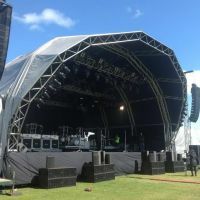 This year Limelights supplied a large PA system for the Status Quo show as well as looking after the generators, power distribution, site crew and stage crew. 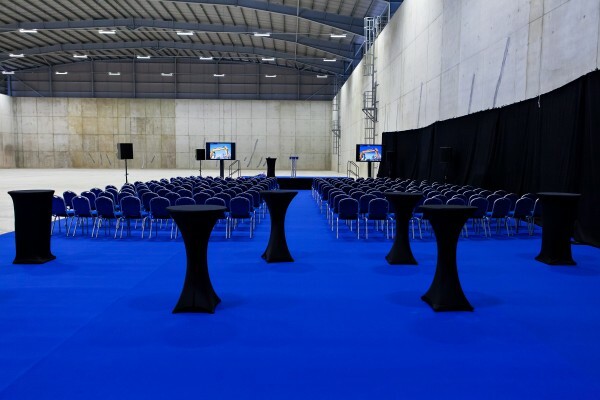 This was a corporate event within a large concrete vault that had to be dressed for the opening conference. 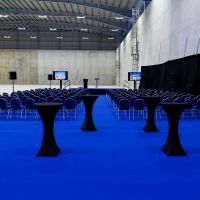 We supplied the sound system for the speakers, giant plasma screens for the presentations, dressed the area with drapes and carpet and sourced tables, chairs and toilets. 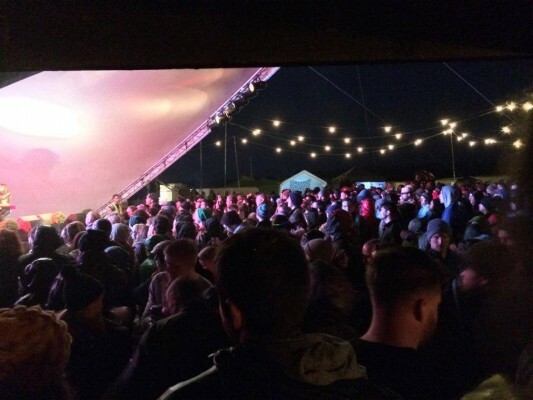 We have been involved with the small but popular festival at Bog Bain Farm since the first year, and have helped with staging, lighting, sound and event management. We transformed the main marquee with creative lighting at the Glen Grant Distillery for the opening dinner as well as providing sound system and staging for the closing all star ceilidh. We also providing the sound system for the concerts in Aberlour featuring The Old Blind Dogs, The Shee and Charlie MacKerron and friends. We have been involved in various aspects of the organizing of Rockness since it began in 2006. This included site design, detailed plans for licensing, co-ordination of site services and site management during the event. We have also been involved in the production management as well as supplying crew, sound, lighting and staging for several of the events stages. 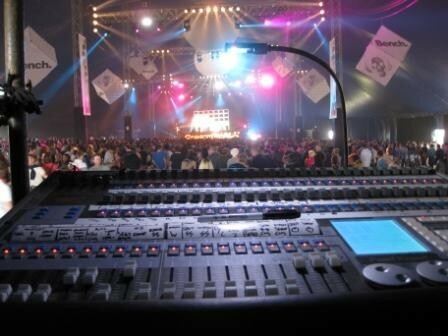 We have been supplying large sound systems to Bonfire night firework displays for many years. We cover Inverness and one of Scotland’s largest Bonfire Night displays at Strathclyde Park. We have also worked on one off shows including the final visit of the QE2 to the Clyde Ship Yard where she was built before she retired to Dubai. Limelights provided all the generators, power distribution, site lighting and crew for this major event. 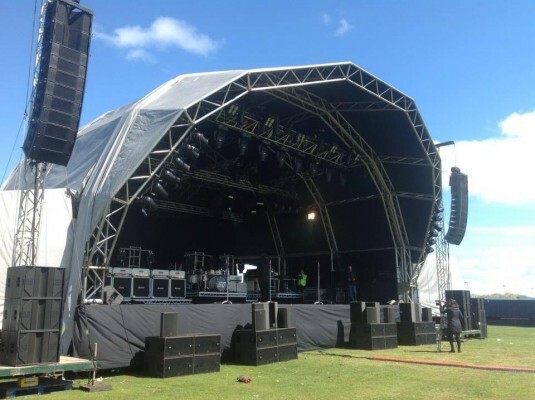 A total of 12 generators ranging from 25Kva up to 300Kva were used to power everything on site including the massive stage lighting system, video screens and sound system. We also installed the festoon lighting in the campsite and 25 towerlights positioned around the site and carparks. We has travelled as far afield as Warrington to provide sound and lighting systems to this major dance festival. We covered 2 smaller stages in 2008 and the organizers were so happy with the service that we were asked back in 2009 to cover the VIP lounge and the 8000 capacity Cream Arena Big Top which hosted many of the top DJ’s including Paul Van Dyke, Pete Tong, Judge Jules and David Guetta. We have worked with The Highland Council for several years in a number of different roles. 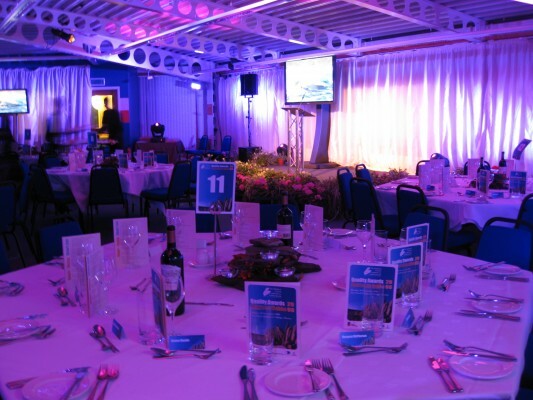 We have been involved in the annual Quality Awards which sees unique venues in the highlands transformed for an evening. We supply sound systems and crowd barriers for the annual firework display at Bught Park. 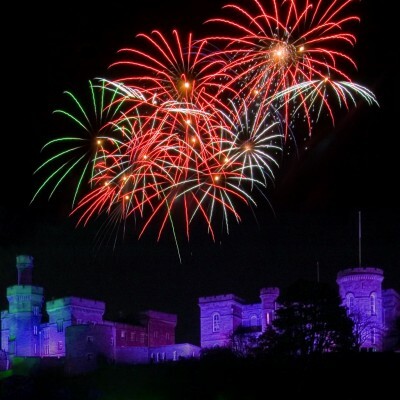 Event management as well as sound, lights and staging are supplied for The Inverness Winter Festival and Hogmanay Celebrations. 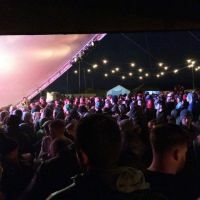 Limelights provide full technical support and logistics for the festival which involves supplying sound systems, lighting, staging and AV equipment with crew to over 40 music events within a nine day period throughout the Highland and Islands of Scotland.